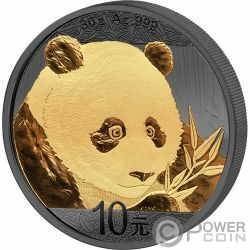 This incredible Silver coin is part of the “Golden Enigma” series and is dedicated to the Panda, one of the most loved and protected species.  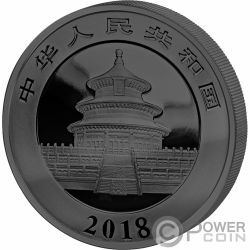 The coin is fully plated in Ruthenium, has a selective Gold plating, has a wonderful design and comes in an elegant case, along with the Certificate of Authenticity. 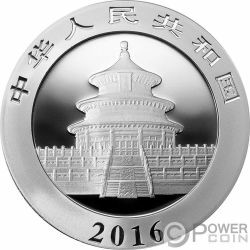 Limited mintage to 3.000 pieces worldwide. 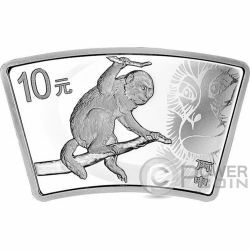 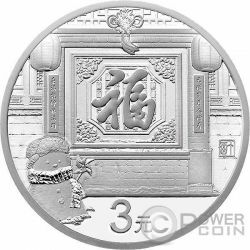 This beautiful 1 Oz Silver coin is dedicated to those born under the Chinese lunar year of the Monkey, known to be intelligent and creative persons. The coin has a beautiful fan shape, has a great design, has a Proof quality and comes in a case, along with the Certificate of Authenticity. 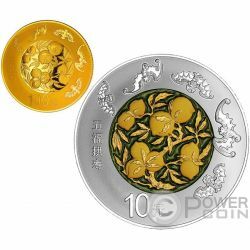 Limited mintage to 80.000 pieces worldwide. 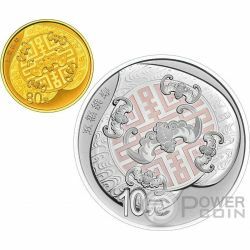 This beautiful Set with a Silver and a Gold coin are dedicated to those born under the Chinese lunar year of the Monkey, known to be intelligent and creative persons. 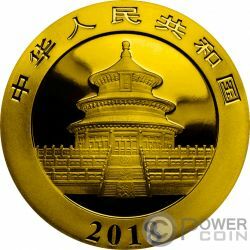 The coins have a beautiful fan shape, have a great design, have a Proof quality and come in a case, along with the Certificate of Authenticity. 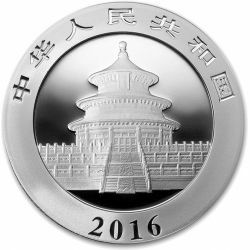 Limited mintage to 30.000 pieces worldwide. This beautiful Silver coin is dedicated to the celebration of a new year, when all people and families celebrate together. 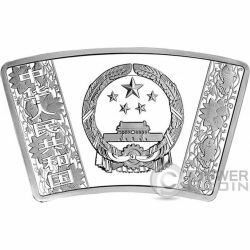 The coin has a beautiful design that depicts the traditional Chinese symbols, has a Proof quality and comes in a case, along with the Certificate of Authenticity. 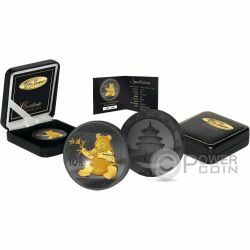 Limited mintage to 1.900.000 pieces worldwide. 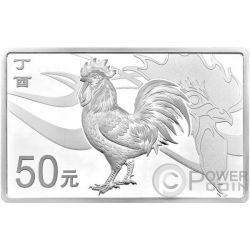 This beautiful Silver coin is dedicated to those born under the Chinese lunar year of the Rooster, known to be brave, elastic and tenacious persons. 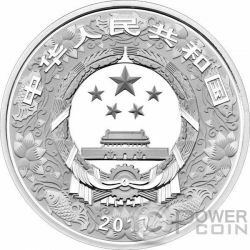 The coin has a lovely relief, has a beautiful design, has a Proof quality and comes in a case, along with the Certificate of Authenticity. Limited mintage to 20.000 pieces worldwide. 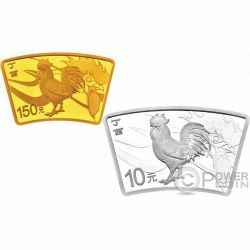 This beautiful Set with a Silver and a Gold coin are dedicated to those born under the Chinese lunar year of the Rooster, known to be brave, elastic and tenacious persons. The coins have a beautiful fan shape, have a great design, have a Proof quality and come in a case, along with the Certificate of Authenticity. 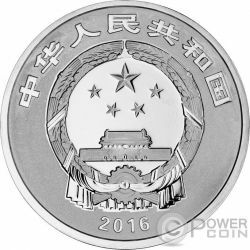 Limited mintage to 30.000 pieces worldwide. 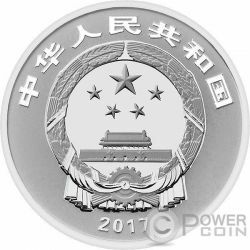 This beautiful Silver coin is dedicated to the celebration of a new year, when all people and families celebrate together. 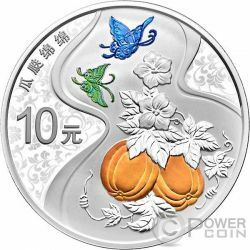 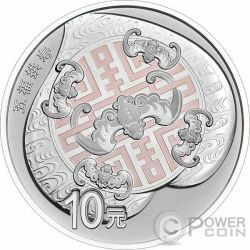 The coin has a beautiful design that depicts a tradition Chinese house, has a Proof quality and comes in a case, along with the Certificate of Authenticity. Limited mintage to 2.700.000 pieces worldwide. 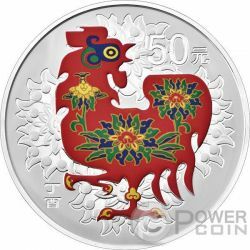 This beautiful Silver coin is dedicated to those born under the Chinese lunar year of the Rooster, known to be brave, elastic and tenacious persons. 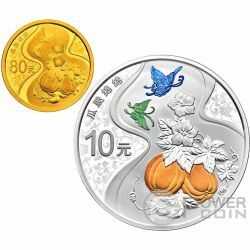 The coin has a beautiful coloration, has a great design, has a Proof quality and comes in a case, along with the Certificate of Authenticity. 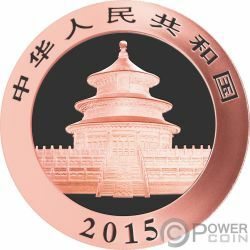 Limited mintage to 30.000 pieces worldwide. 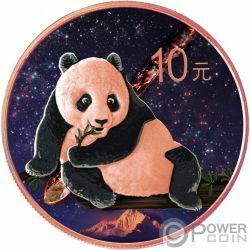 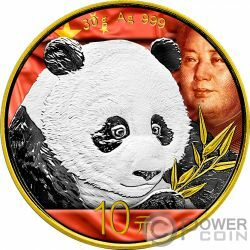 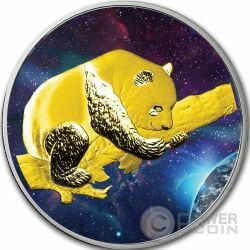 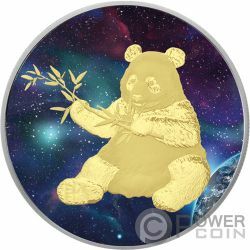 This incredible Silver coin is part of the “Golden Enigma” series and features a beautiful Panda, one of the most funny-looking, loved and protected species. 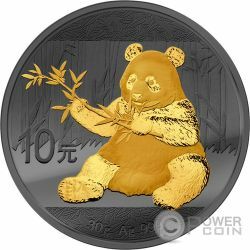 The coin is finished with original Black Ruthenium, is partly Gold plated and comes in an elegant case, along with the Certificate of Authenticity. 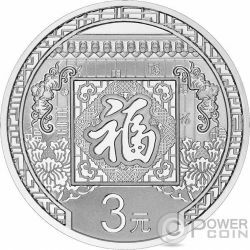 Limited mintage to 3.000 pieces worldwide. 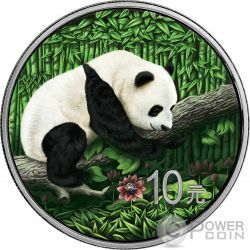 This beautiful Silver coin features a lovely Chinese Panda bear in its natural habitat and the Universe. 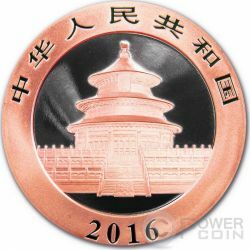 The coin has a beautiful coloration, 30g weight and comes in a blister with the Certificate of Authenticity. 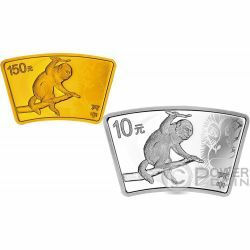 Limited mintage to only 500 pieces worldwide! 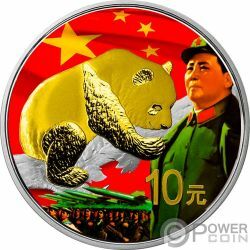 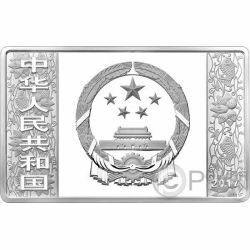 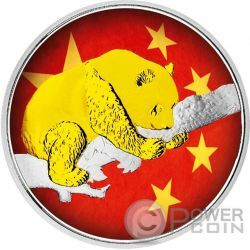 This beautiful Silver coin features a lovely Chinese Panda bear in its natural habitat and the flag of China. 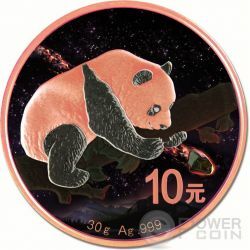 The coin has a beautiful coloration, 30g weight and a beautiful case. 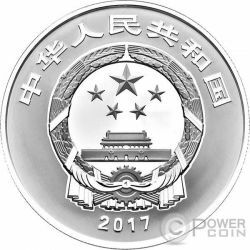 The coin will be shipped with the Certificate of Authenticity. 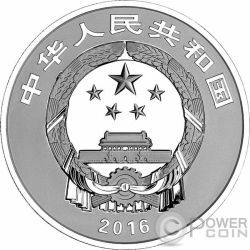 Limited mintage to only 200 pieces worldwide! 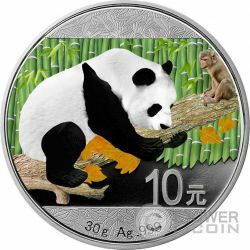 This beautiful Silver coin features a lovely Chinese Panda bear with his new Monkey friend, in his natural habitat. 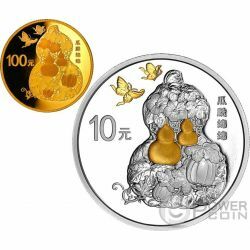 The coin has a beautiful coloration, 30g weight and a beautiful case. 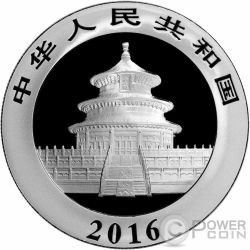 The coin will be shipped with the Certificate of Authenticity. 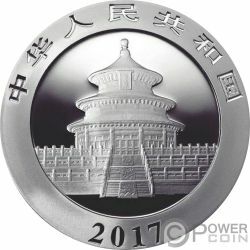 Limited mintage to only 200 pieces worldwide!